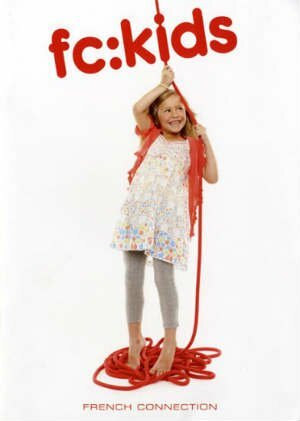 French Connection kids clothes was founded in 1972 by Stephen Marks who set out to create well-designed fashionable clothing that appealed to a broad market. 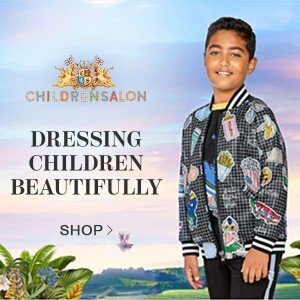 French Connection offers a fashion-forward clothing range for adults and children with a quirky spin on design, priding itself on quality and affordable prices. When French Connection started back in 1972 they first designing clothing for men and women before turning its expertise to childrenswear. 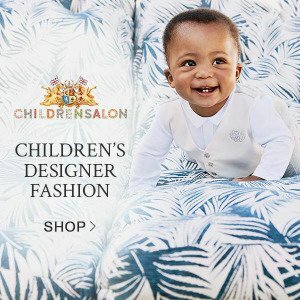 The French Connection children’s clothing collection shares the same brand DNA as the adult range and is innovative, design-led and of exceptional quality. 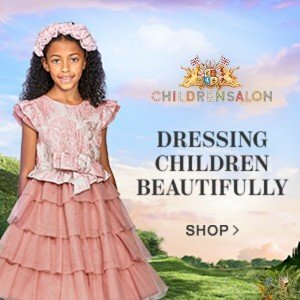 Little girls will love the pretty clothing for special occasions. Boys will love playing in trendy and cool classics including as checked shirts and jeans. In 1997, French Connection began using the branding “fcuk” usually written in lowercase in advertising. You’ll find fashion-forward clothing range with a quirky spin on design, priding itself on quality and affordable prices. 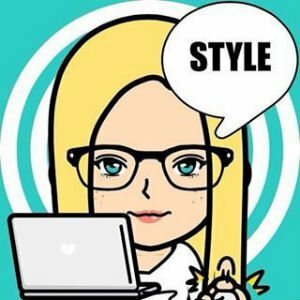 Having established a strong core clothing business, through unique design and a true sense of style the company has, over recent years expanded its portfolio into exciting new areas including men’s and women’s toiletries, sunglasses and optical, watches and shoes. Driven by innovation and change, the brand’s strength lies in balancing new and exciting ideas with the basic promise of quality and affordability, established when the company was founded. Throughout this expansion and diversification, the principles have remained the same; design-led products presented in a unique and innovative way. Discover more children’s mini-me fashion designed in the United Kingdom.